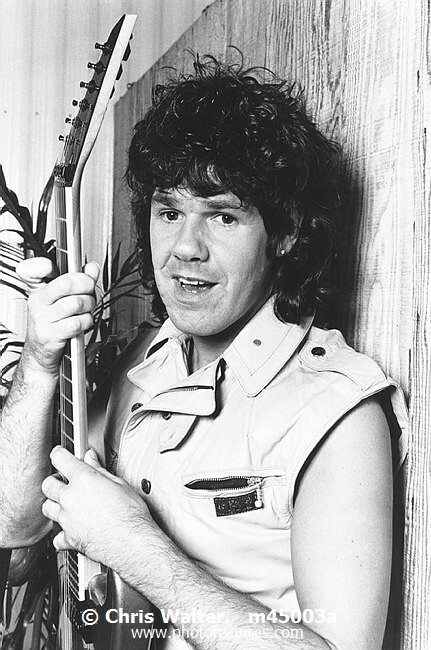 The renowned rock guitarist Gary Moore has died in a hotel room in Spain. Mr Moore, 58, was, originally from Belfast, and was a former member of the legendary Irish group Thin Lizzy. Adam Parsons, who manages Thin Lizzy, told the BBC that Mr Moore had died in the early hours of Sunday morning.